We conduct Shabbat services on a bi-weekly basis throughout the year with the help of our lay leaders and the once a month visit from our Student Rabbi in our small sanctuary building. 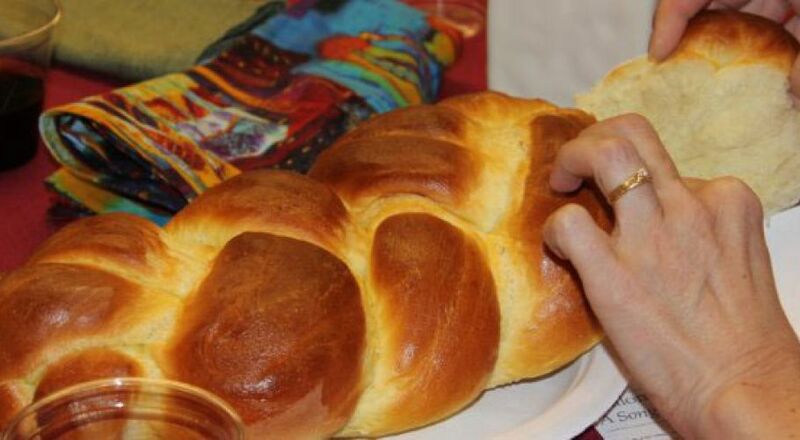 Our Oneg Shabbat treats are provided by members of our congregation on a rotating basis and there is always fresh-baked challah provided by one of our many bakers. Please contact us if you would like to attend Shabbat services at Congregation Ohr Shalom.